Mould is something we often see but never really notice. Whether in public places, our office or even at home, it is so common that we usually ignore its existence. In the United States, a Daytona State College Deland Campus building was shut down temporarily on Nov 12 this year until spring of next year for thorough cleaning and mould treatment, due to mould overgrowth which contributed to unhealthy indoor air quality. According to news reports, 16 rooms in the 30-year-old Business Hall building have elevated levels of mould. Based on the Industrial Codes of Practice of Indoor Air Quality 2010, the Acceptable Limit of fungus count is 1,000 colony forming units per cubic meter (cfu/m3). 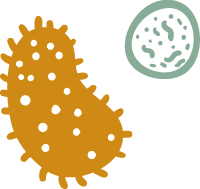 The air quality report for the campus building showed that two of the offices in the Business Hall had fungus count levels exceeding 10,000, with one over 27,000 cfu/m3! Wayne Restoration and Engineering Sdn Bhd principal Kuan You Wai tells EdgeProp.my that healthy individuals will not face issues due to mould. However, those who are chronically and terminally ill, pregnant women as well as the elderly, infants and children with weak immune systems may be affected by these microorganisms. 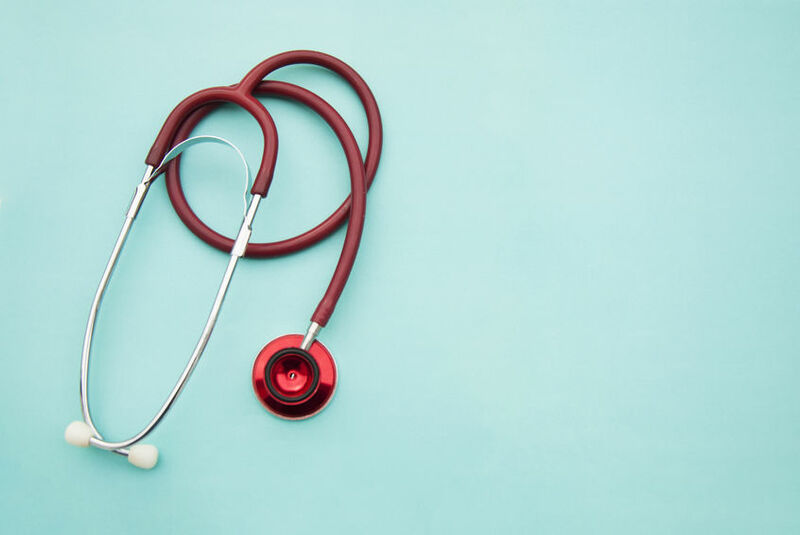 Healthy individuals may be affected if mould levels exceed 30,000 cfu/m3, while those who suffer from allergies, have respiratory problems or a weak immune system may be affected in an indoor environment with levels as low as 3,000 cfu/m3. “As a general rule of thumb, once you see the mould forming at your home or office, it’s better to remediate it immediately. Moisture control must take place before any decontamination works for effective mould control or prevention,” says the specialist contractor on inter-floor leakage and indoor environment quality. 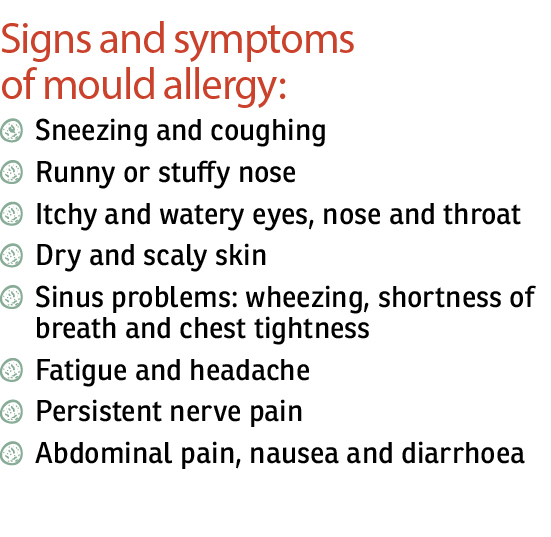 Mould spores that spread in the air may cause symptoms such as sneezing, a runny and stuffy nose, coughing, itchy eyes, nose and throat, watery eyes as well as dry and scaly skin. For asthma patients, exposure to high levels of mould may cause wheezing, shortness of breath and chest tightness. In more serious cases, mould may cause pulmonary fibrosis which increases the likelihood of lung cancer. How to prevent mould from forming? 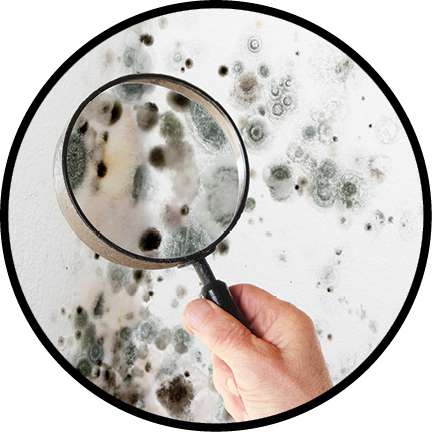 Mould is a fungal growth on wet materials such as soil, trees and plants. This micro-organism exists naturally in our ecology in small quantities and plays an important role as it decomposes dead organic materials such as leaves, wood and plants. However, Kuan notes that the hot and humid conditions in Malaysia, plus poor personal hygiene creates a perfect environment for mould to grow. It’s very hard to spot an individual hair-like mould, but when a significant amount of mould is growing on one surface, it often appears as a green, brown, blue or black growth, depending on the type of mould or the surface material. There are thousands of mould types. As long as there is moisture, mould could grow on almost any surface including wood, paper (wallpaper as well) and gypsum board. Mould growth requires five conditions: oxygen, a conducive temperature (the same temperatures that make an environment habitable for humans), readily available nutrients (such as skin flakes or dust), and water (or simply moisture). “Of all these, water is the key element for mould growth, thus, moisture control is the key to prevent mould,” he explains. In the event of massive water ingress, Kuan’s advice is to clean and dry the surfaces of the room within 24 to 48 hours. The longer the moisture remains, the higher the chance of mould growth. Kuan observes that a common mistake made when attempting to solve the mould problem is the use of a single disinfectant to kill all types of mould and bacteria. According to him, no single disinfectant could kill every type of mould and bacteria effectively. Mould that survives a disinfection could become immune to the disinfectant and mutate. “This has caused some hospitals to become breeding grounds for superbugs. 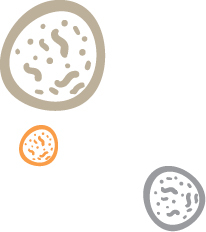 Different microorganisms have different cell walls and structures. We need to identify the species and use specific disinfectants to get rid of it,” adds Kuan. Homeowners who spot mould in their abodes have the option of engaging professional cleaners or mould remediators to solve the problem. Minor issues — a mouldy area of less than 10 sq ft — may be cleaned by scrubbing the mould off the surface, using detergent and water, making sure to dry it completely as soon as possible. For absorbent or porous materials like carpets or ceiling tiles, one should consider disposal, as it is impossible to remove the mould completely from these materials. According to the United States Environmental Protection Agency (EPA) guidelines, when cleaning mould, it is advisable to avoid direct contact with mouldy items, and to wear face masks and gloves to avoid inhaling the fungal spores. As for plumbing leaks or other water leakage problems, homeowners should fix the problem before mould starts to grow, he warns. In some cases, mould may spread to lower floors due to inter-floor leakage. According to the Strata Management Act, downstairs parcel owners are required to lodge a formal complaint with the building manager. “The building manager is responsible for determining the cause of the leakage and the party liable for the repair thereof,” says Kuan.